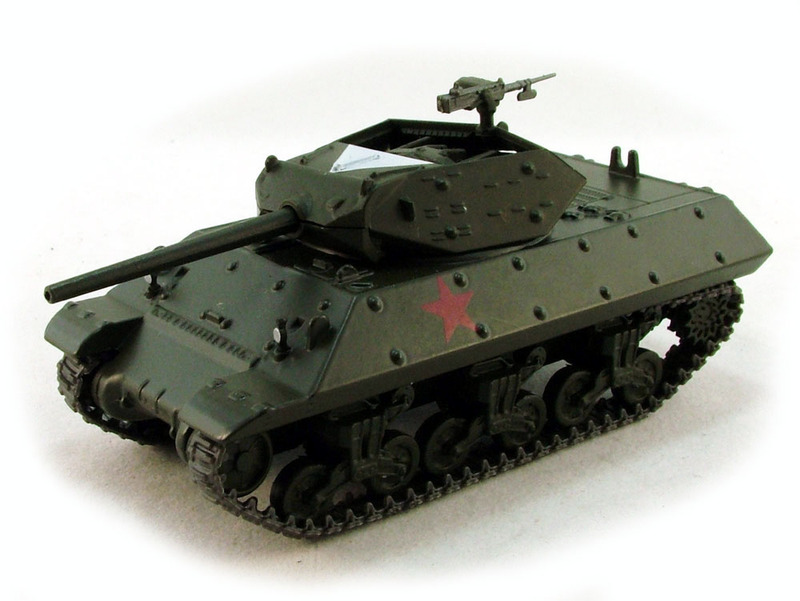 The M10 tank destroyer, formally 3-inch Gun Motor Carriage, M10 was a United States tank destroyer of World War II based on the chassis of the M4 Sherman tank. It was numerically the most important U.S. tank destroyer of World War II and combined a reasonably potent anti-tank weapon with a turreted platform (unlike the previous M3 GMC, whose gun was capable of only limited traverse). Despite the introduction of more-powerful types as replacements, it remained in service until the end of the war. 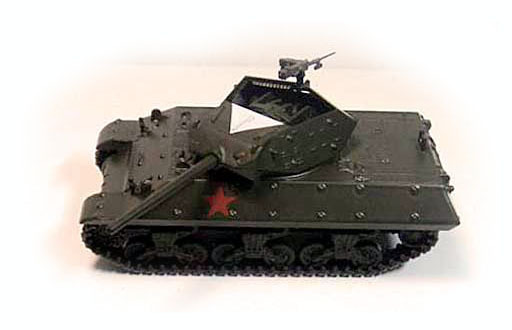 Some of those replacements were in fact modified and/or rebuilt from the M10 itself. It was christened the Wolverine by the British, although unlike other vehicle names such as the M4 Sherman, the name was not adopted by American soldiers, who called it TD (a nickname for any tank destroyer in general) beyond its formal designation. 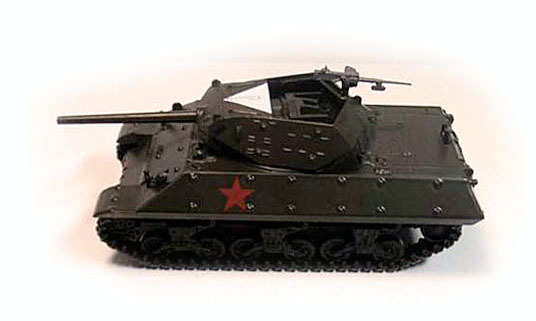 Approximately 54 M10s were supplied to the Soviet Union, though their use by the Red Army is largely unrecorded.